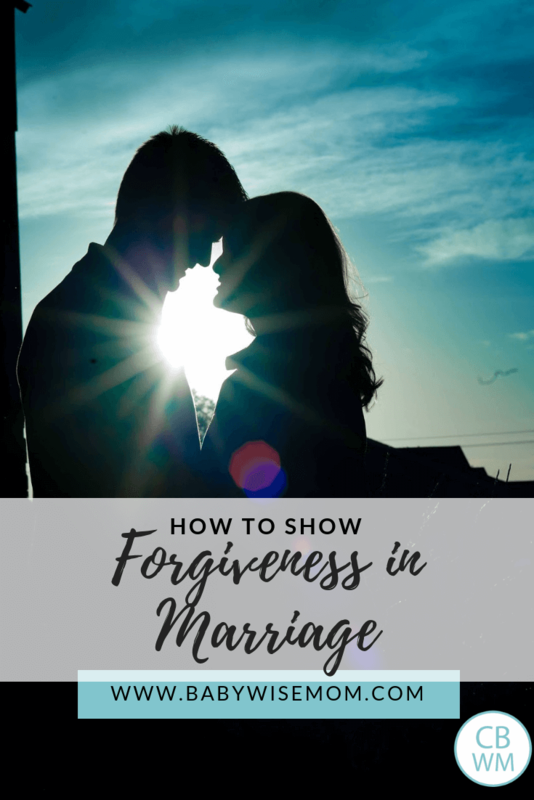 How to show forgiveness in marriage. In your marriage, it is important to forgive and also to seek forgiveness from your spouse. Forgive and forget. I think the nature of the marriage relationship means you are bound to be hurt at some point. You are opening yourself to loving someone, which means you are putting yourself in a vulnerable situation emotionally. You will be hurt whether intentionally or unintentionally. Forgiveness is healing. We need to seek forgiveness when we have done something wrong and offer forgiveness to our spouse when he/she has done something wrong. Sometimes it is hard to ask for forgiveness. It means admitting you were wrong. Sometimes giving forgiveness is difficult. It means agreeing to trust again. Sometimes we think if we forgive it means we say the behavior is okay. When seeking forgiveness, it is important to actually change. It is not enough to ask for forgiveness, no matter how sorry you are, if you do not change. I like this from Spencer W. Kimball, “To every forgiveness there is a condition. The plaster must be as wide as the sore.” That means that the sorrow felt and effort made to repair must be equal to the offense. For some things, a simple apology will do. For others, there will need to be great effort and signs of good faith put forth. We also need to work to forgive each other. This is the perfect time to think, “What would Jesus do?” Also, what would he have you do? He would have you forgive. Seventy times seven (that means always–completely and perfectly). Forgiveness is healing. It brings peace. It brings you together. Are you going to have need to ask forgiveness? Of course! Will you have need to forgive? You bet! 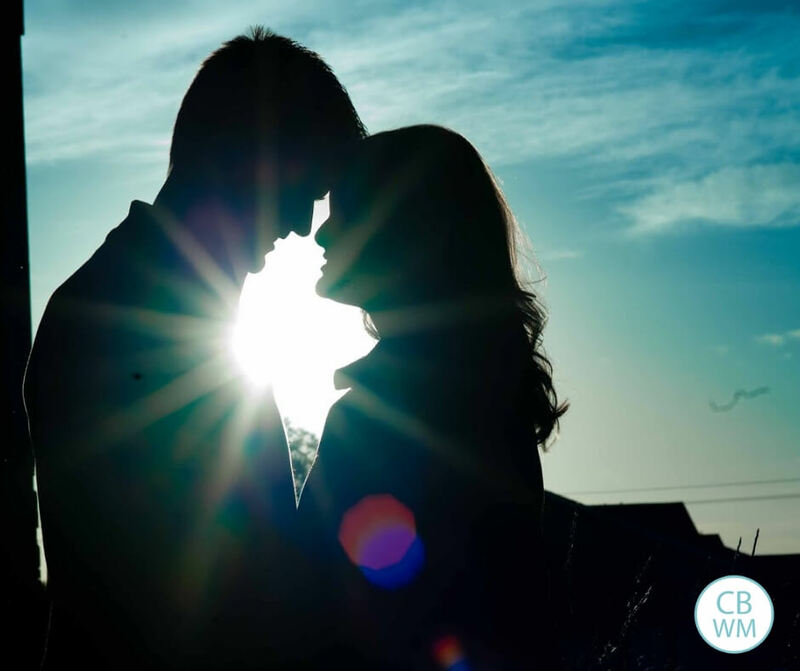 Setting aside your pride and working on both of these things will help strengthen your marriage. Wondering why you should bother with forgiveness? Read this post on Why Bother to Forgive Others?